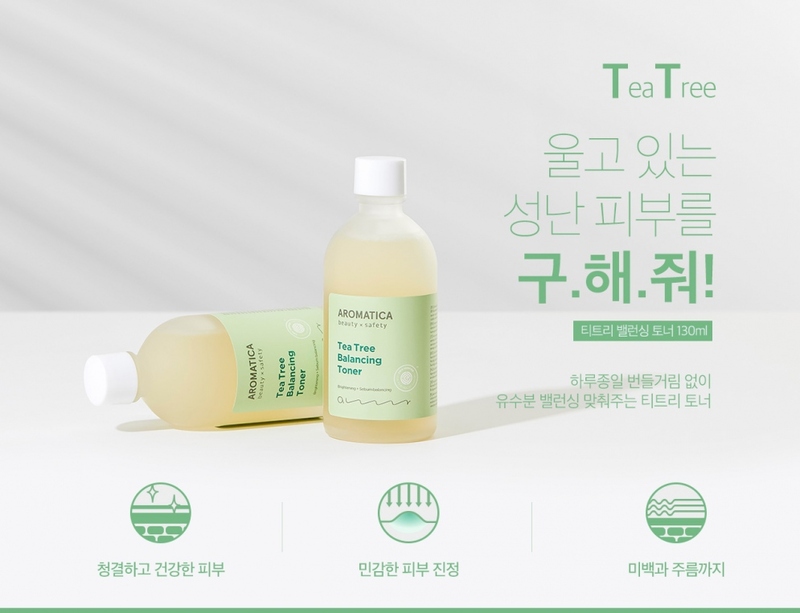 Radiant your Skin Care with the [Aromatica] Tea Tree Balancing Emulsion 100ml! we aim to provide you best korean products to take good care of your skin, including Cosmetics, Moisturizer, Emulsion. Hydra Emulsion online. Use after Tea Tree Balancing Toner. 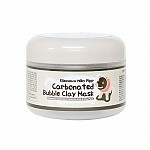 Apply a small amount to face and neck and gently massage onto the skin. jay…@gmail.com I love tea tree because i know what it can do for your skin. This particular prodect is very mild and lght. Regardless of its effectiveness, i cant hate on the tea tree.